Selections in the left panel will take you to the different types of lace. 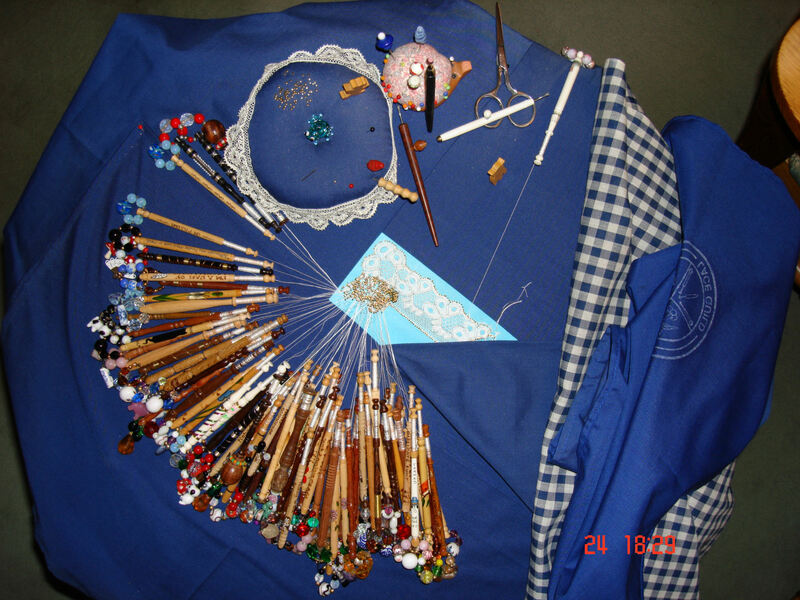 My Bobbin Lace making days started when I joined the Women's Institute (W.I.) in the mid 80’s, and found that my local Federation was the only one with a Lace Guild, so I promptly joined. 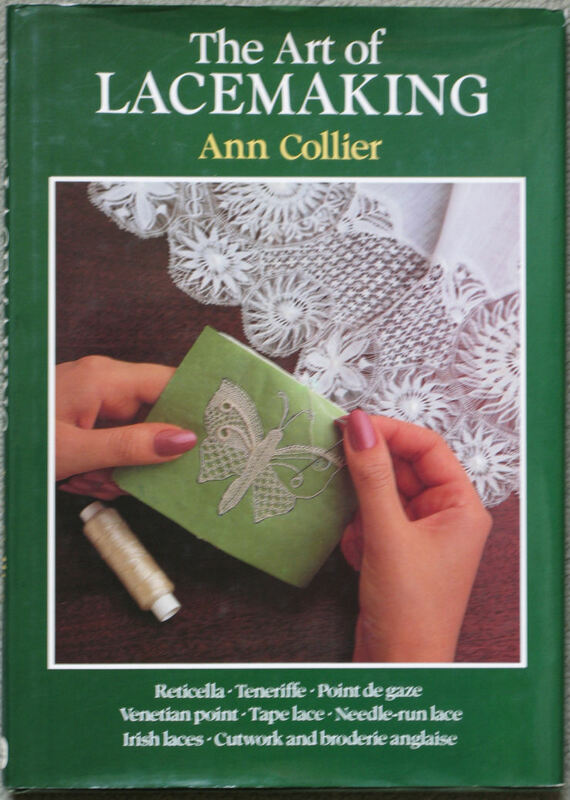 The Guild members were very willing to teach me how to make Bobbin Lace and advised which books to buy. I started with Torchon, using the Dryad books and cards, but fell in love with Bucks Point. I bought books, but found I needed someone to answer my questions, so I joined Adult Studies, and found the tutor was a very good lacemaker. She taught me Bucks Point, and then I had a go at Honiton. 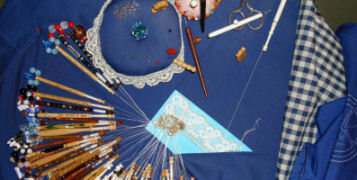 This seemed to take an enormous amount of time to achieve a very small amount of lace, although very beautiful. After that I concentrated on Bucks. Unfortunately, there is only a small amount of Lace for me to display on these pages because I gave most away as presents.